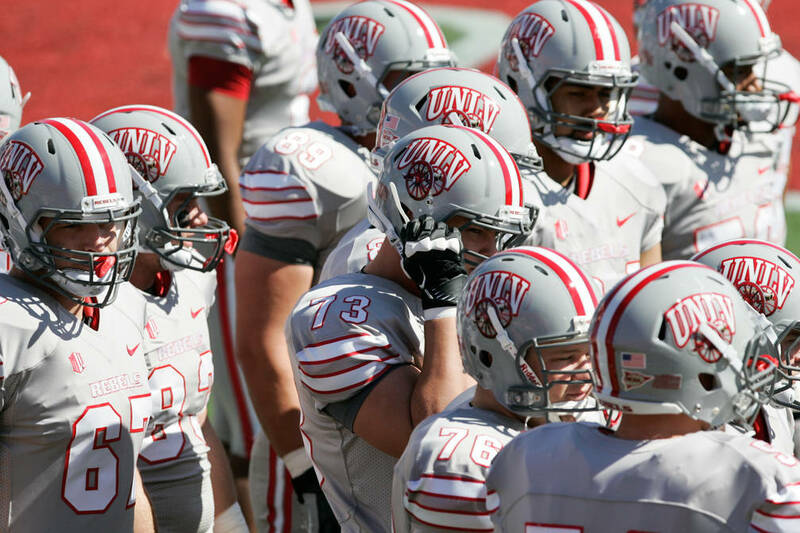 Junior college cornerback Aaron Lewis tweeted Sunday that he committed to UNLV. Lewis (5 feet 10 inches, 185 pounds) attends Chaffey College in Rancho Cucamonga, California. “I am 110% committed to UNLV,” he wrote. Lewis also received scholarship offers from Houston Baptist, Southern Utah and Tennessee Tech, according to 247Sports.